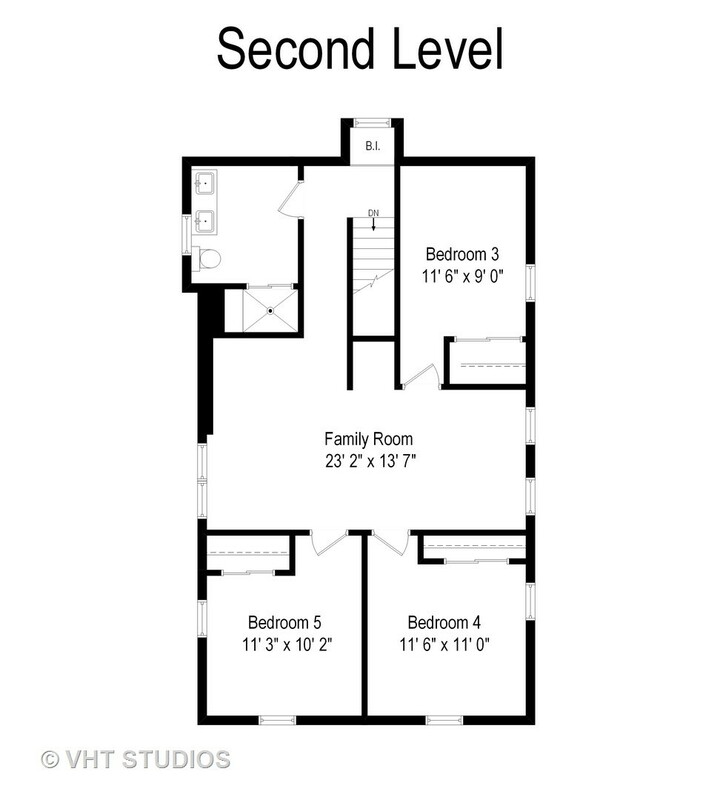 Oversized 2 story home. 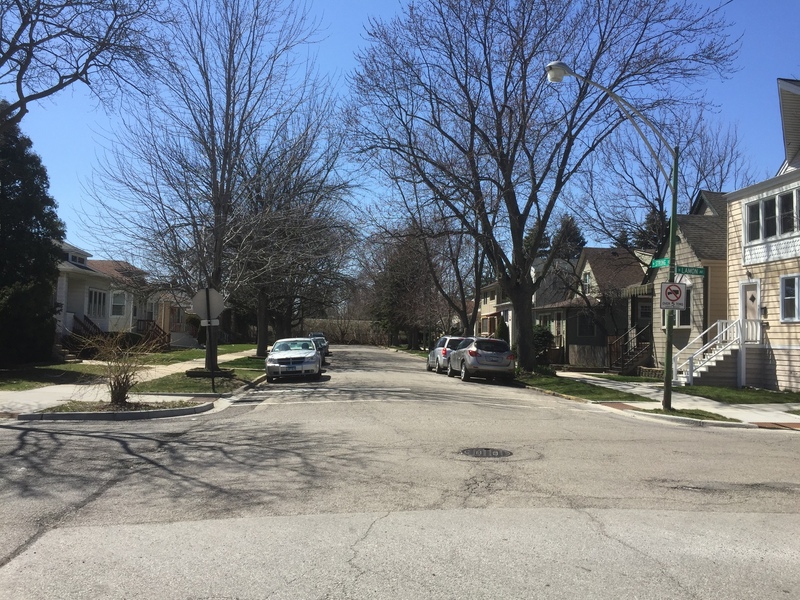 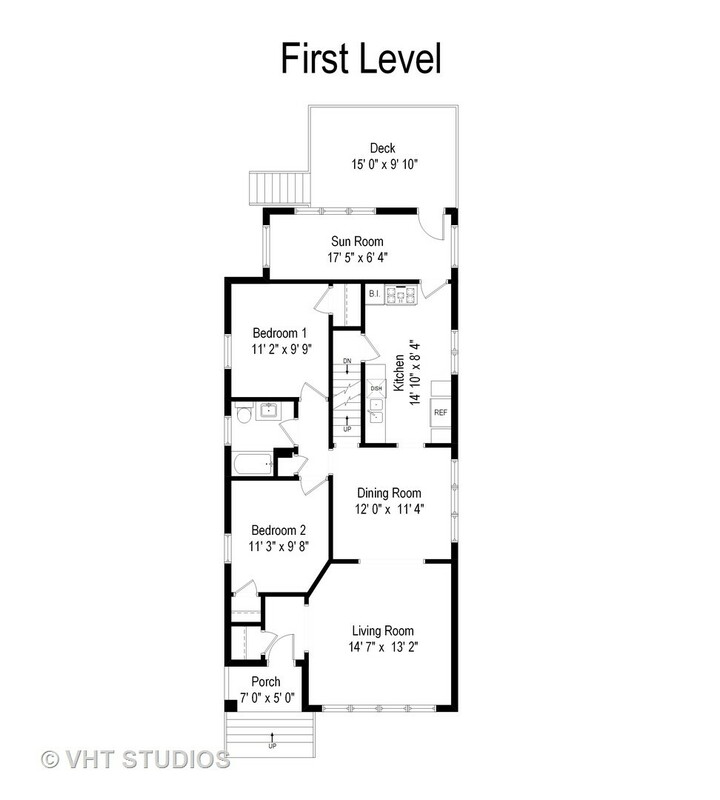 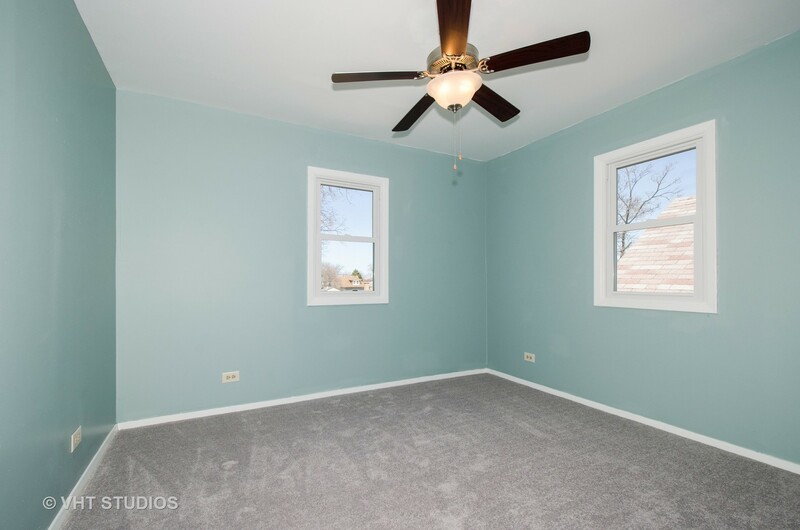 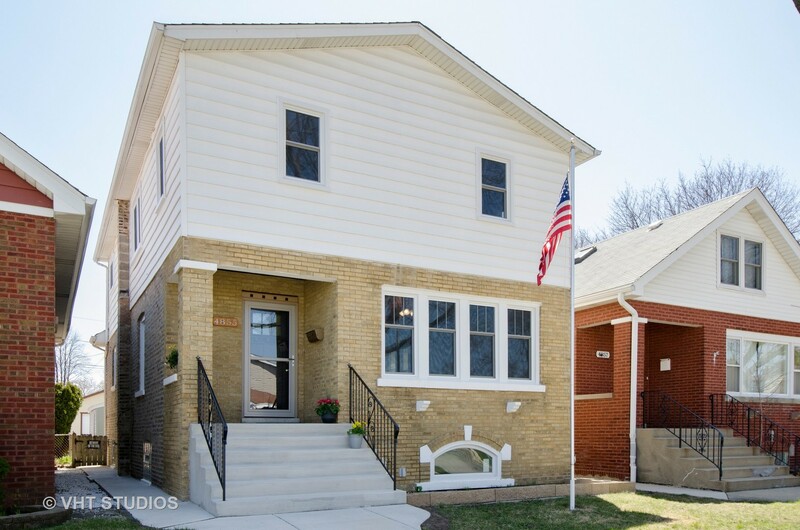 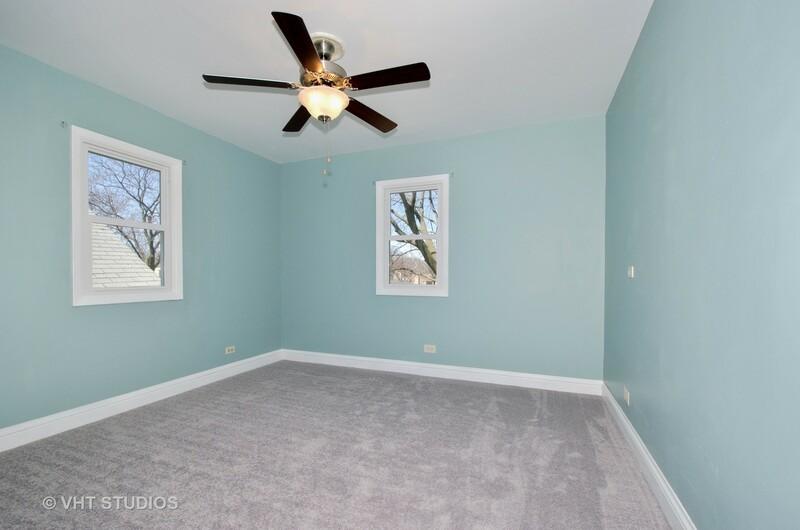 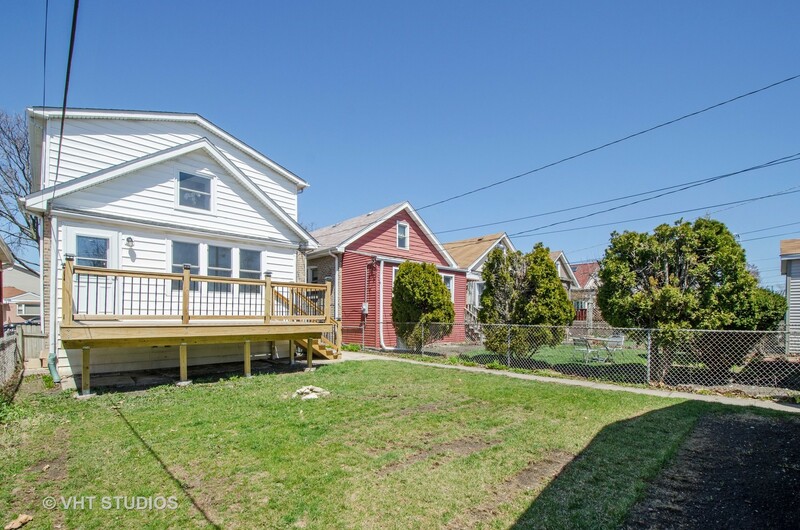 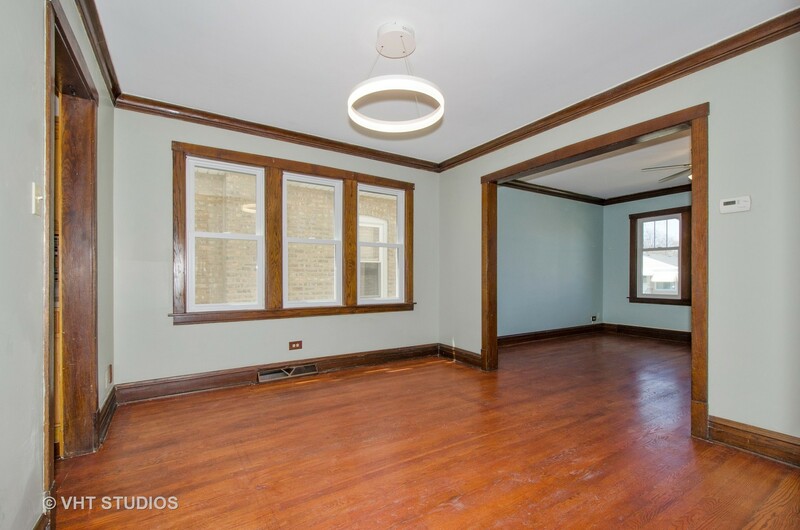 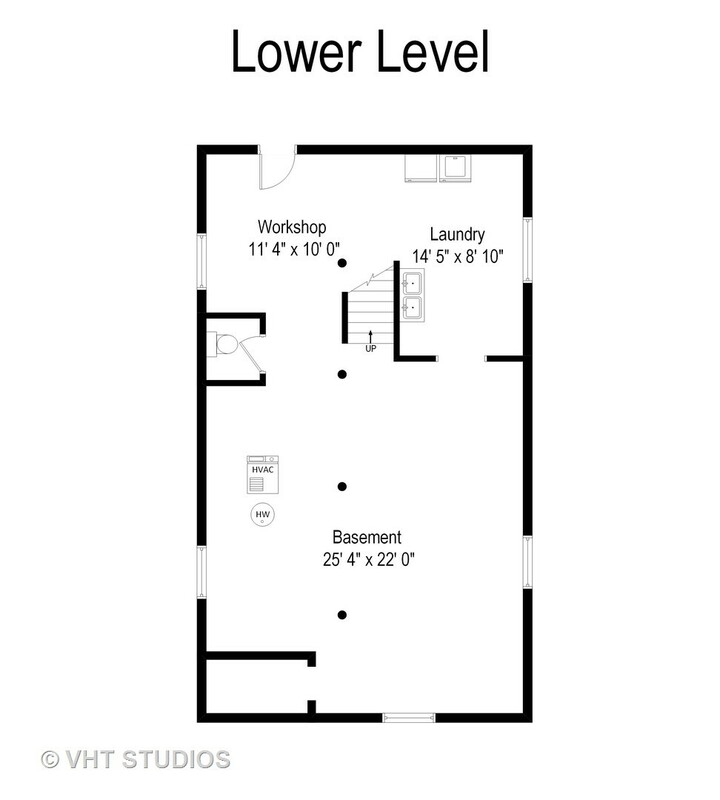 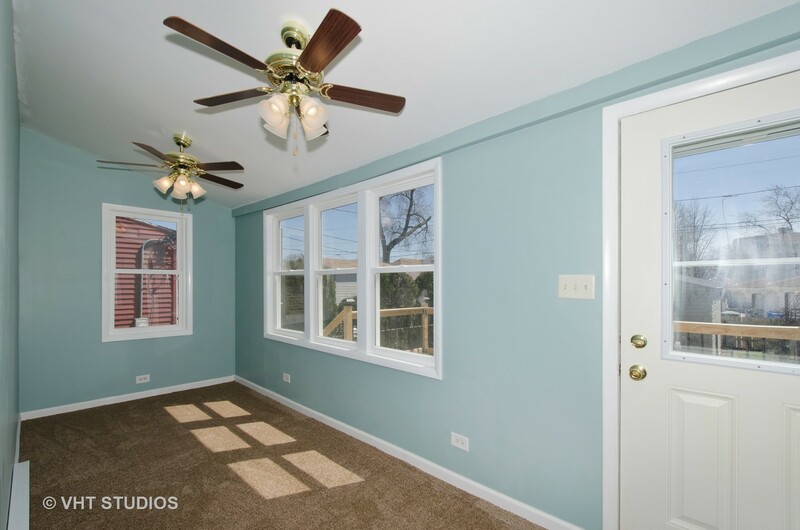 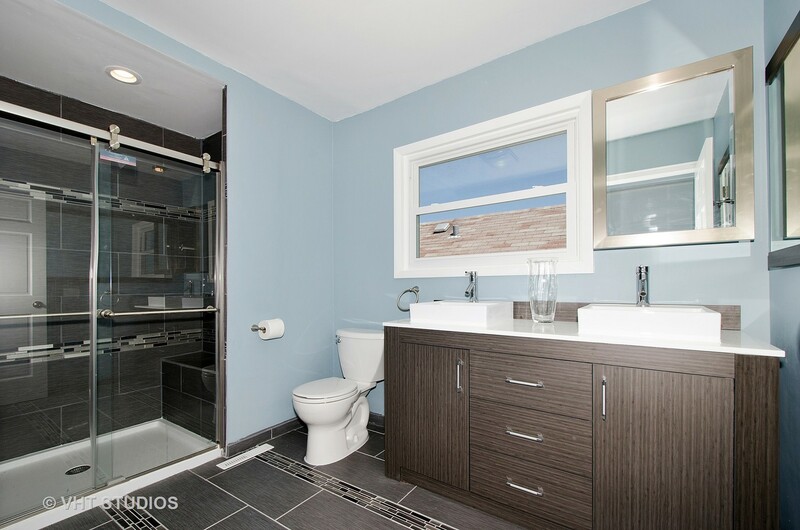 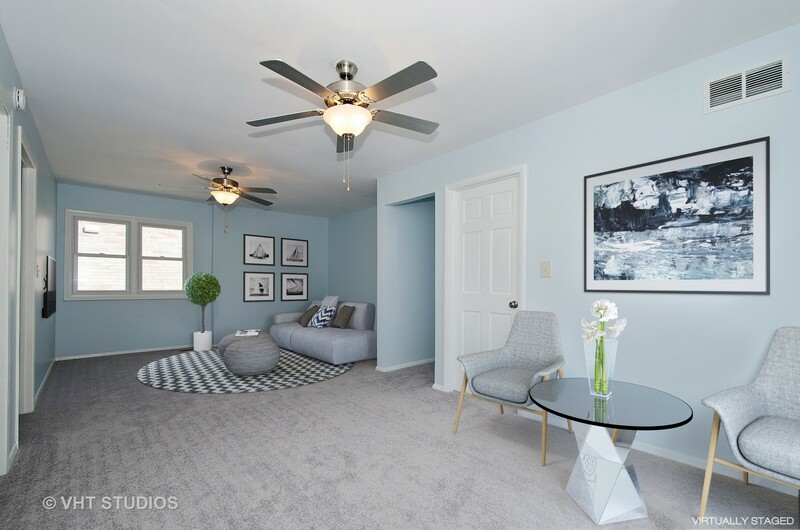 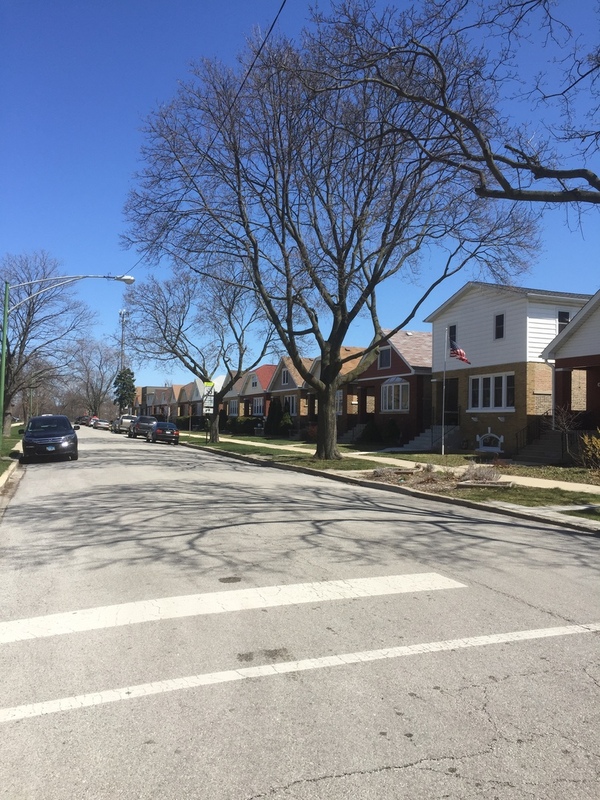 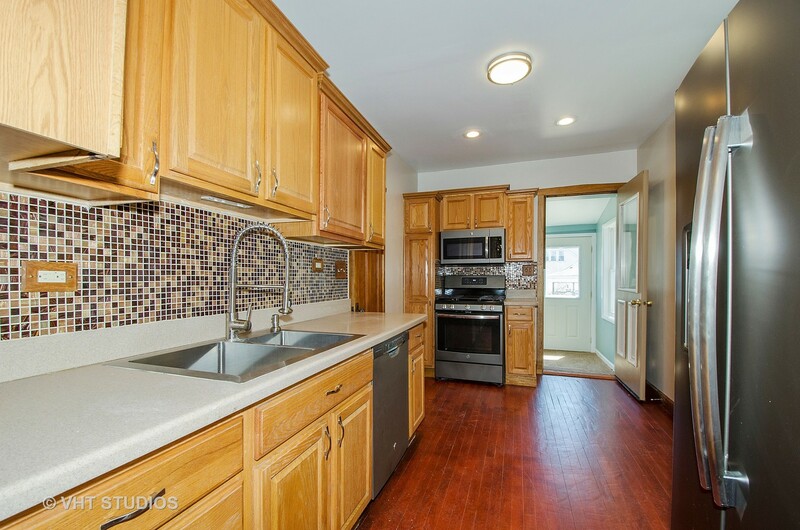 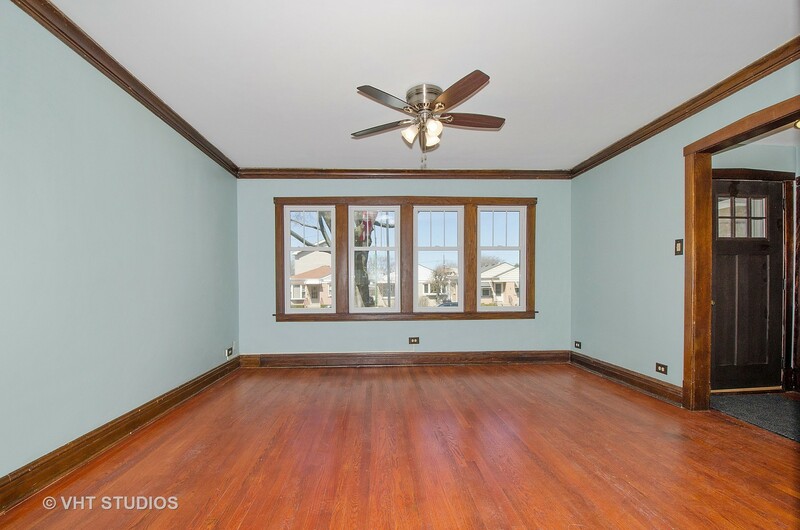 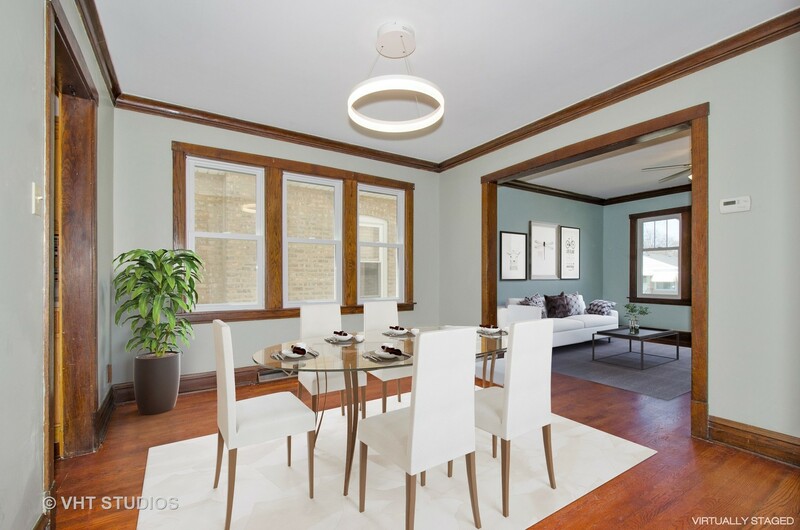 This Chicago bungalow was expanded UP adding 3 bedrooms, bath, family room to the traditional main floor with 2 bedrooms, living room, separate dining room and updated kitchen (all new SS appliances). 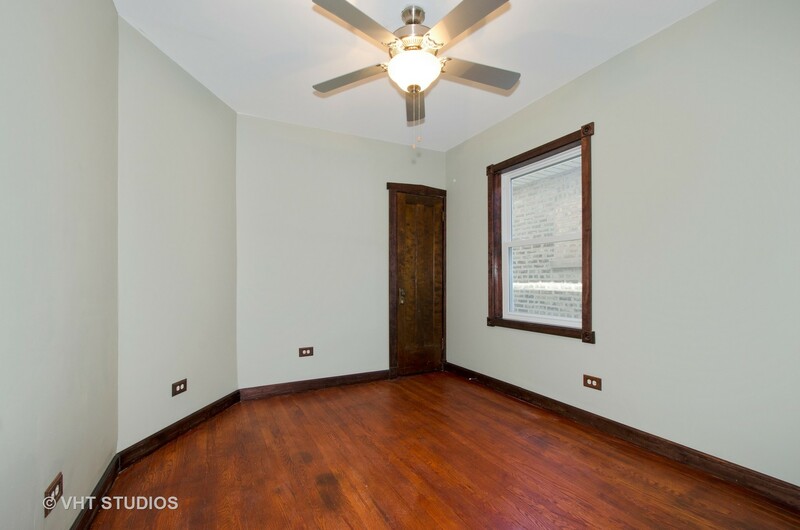 The second floor has high ceilings great light; large closets, huge family room and a newly updated bath. 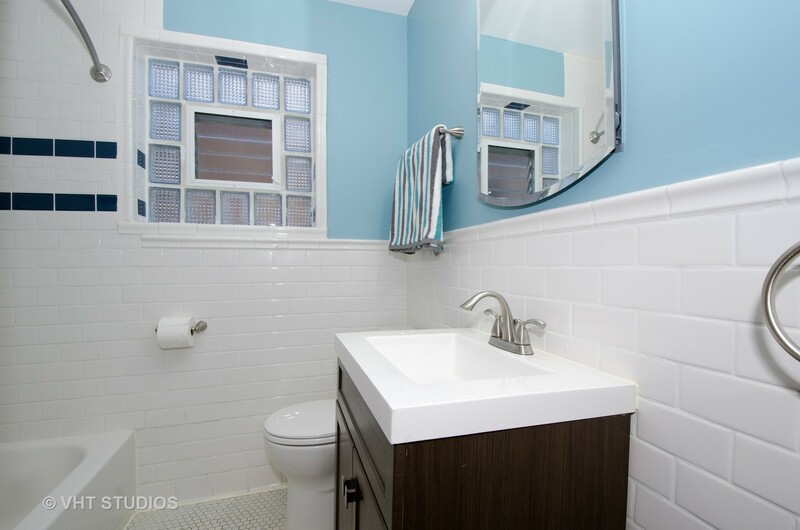 First floor bath fully renovated. 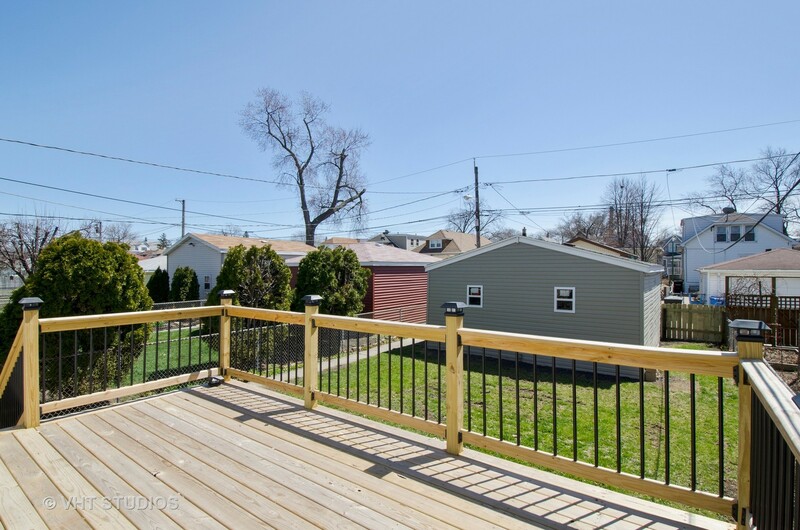 From the kitchen you enter the enclosed, heated back porch and go out to enjoy the new 10' x 15' deck and back yard. 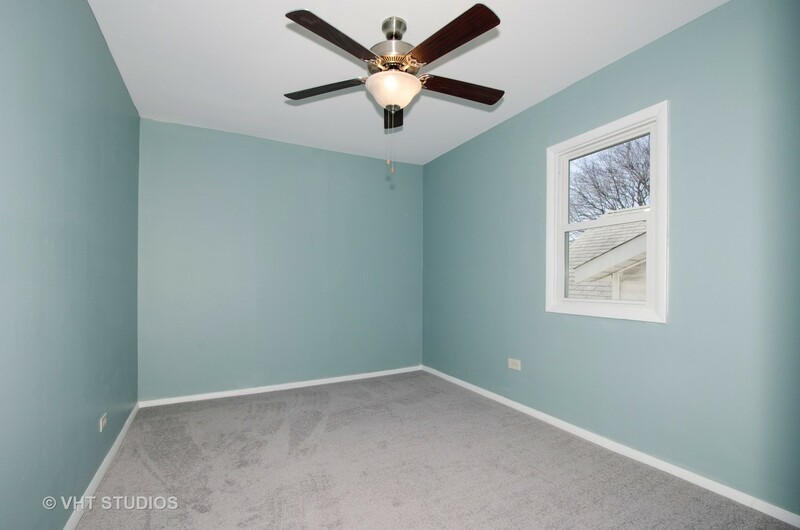 All the windows are new, as are the roofs on the house and the 2 car garage. 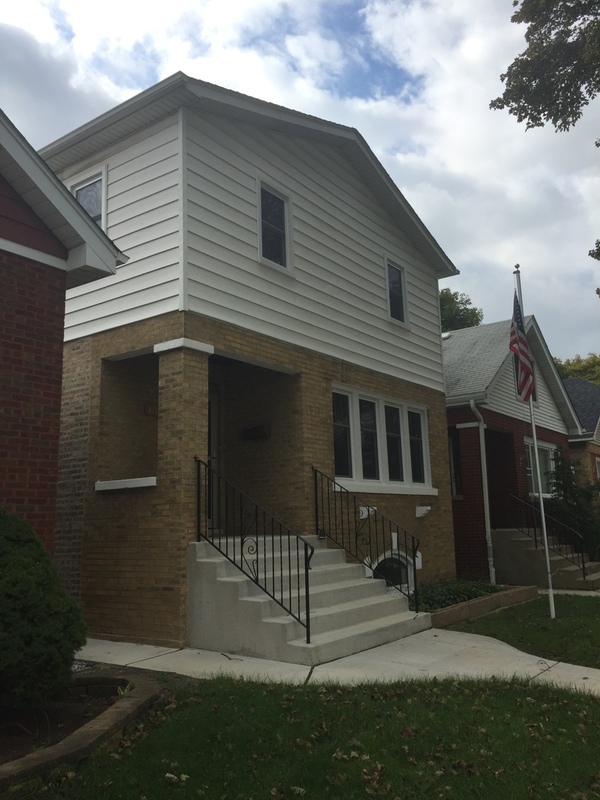 The home has new concrete stairs and sidewalk, new central AC plus ceiling fans. 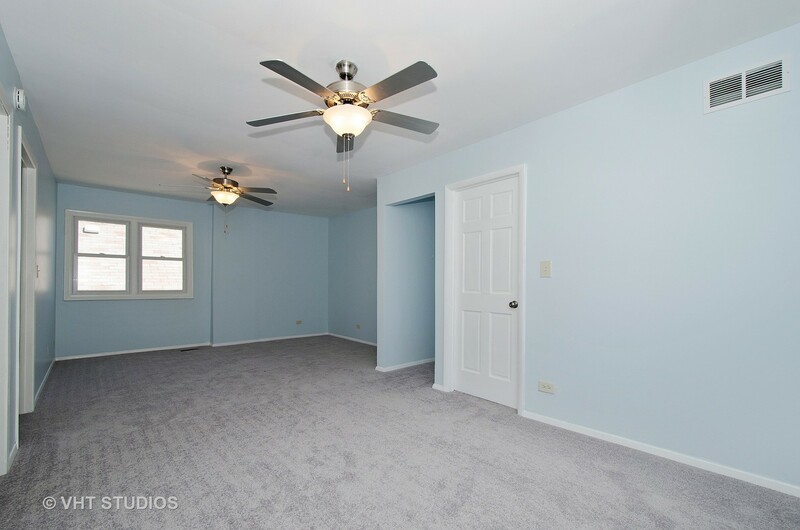 The walk out basement is unfinished offering areas for laundry, shop and future needs. 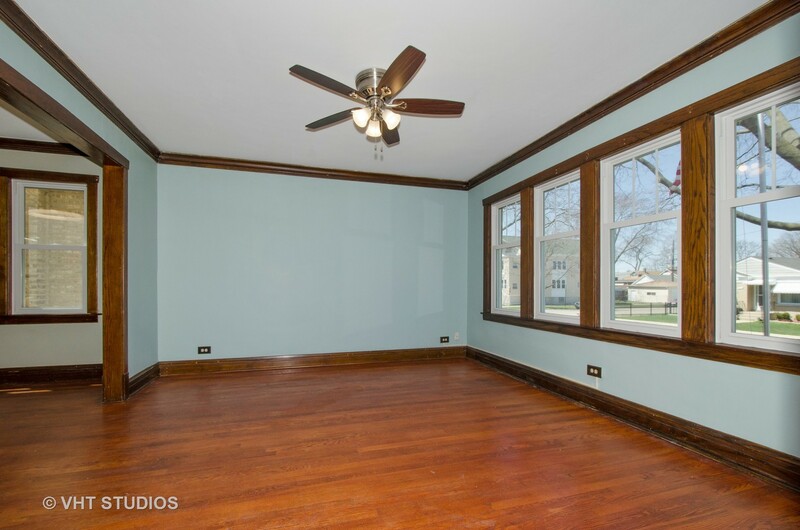 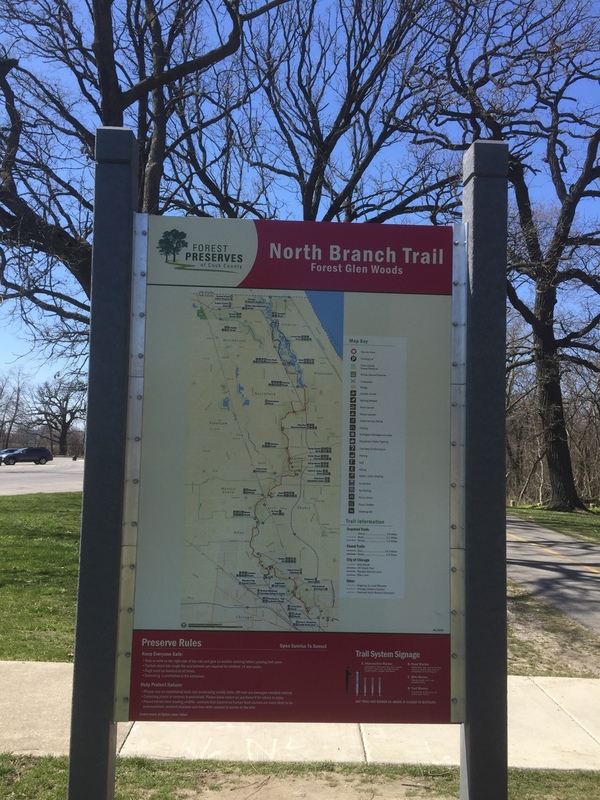 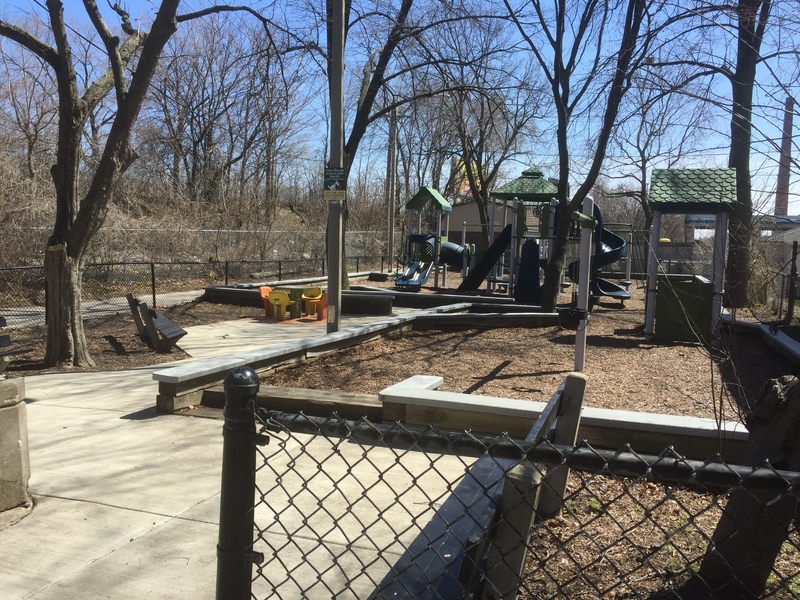 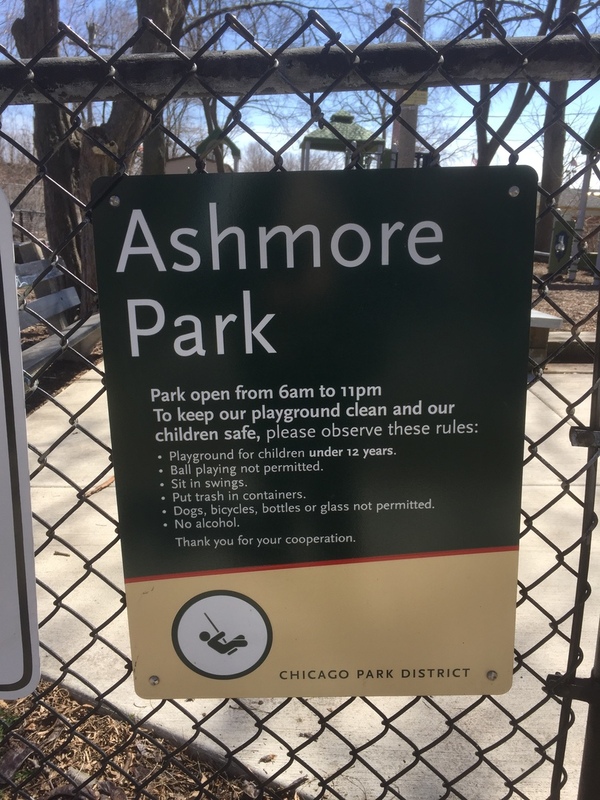 A+ location: Jefferson Park CTA, Metra stations, 90 & 94, parks, bike path, Marianos, Beaubein school (9/10 rating). 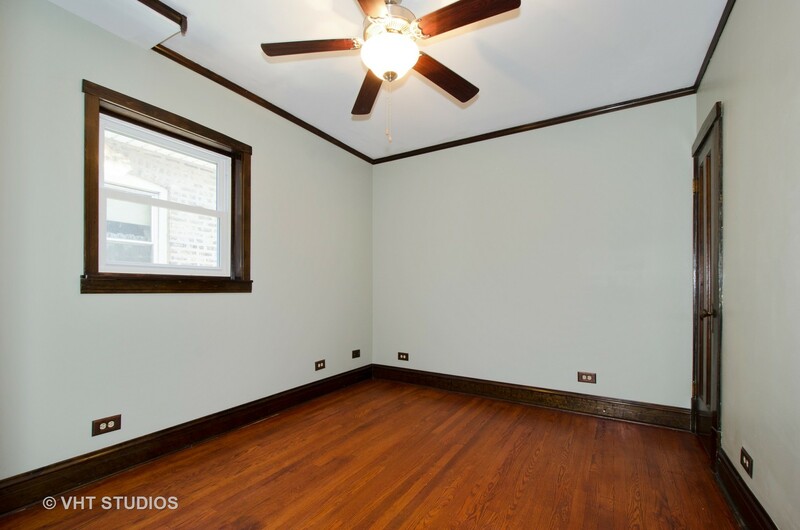 Recently painted and carpeted, move in now and enjoy this great block.